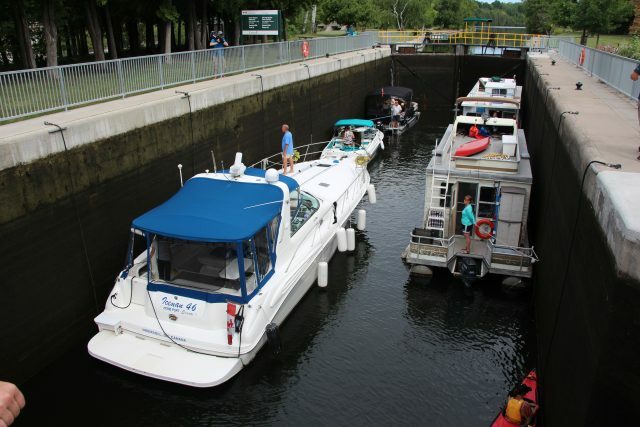 Penetanguishene, ON— August 1, 2018 — Earlier this year Boating Ontario released their 2018 Consumer Survey on recreational boating within Ontario. They asked respondents to share their boating habits in an effort to better understand boat use and the needs of boaters across the province. As a thank you for completing the survey, respondents were entered for a chance to win one of four prizes. Boating Ontario would like to acknowledge the time and effort given by over 2000 survey respondents and sincerely thank all those who shared their boat use and needs in order to help shape the future of boating throughout the province. Boating Ontario would also like to thank Canadian Boat Shows and Parks Canada for their generous support throughout the survey process as well as providing some great prizes for our consumers.